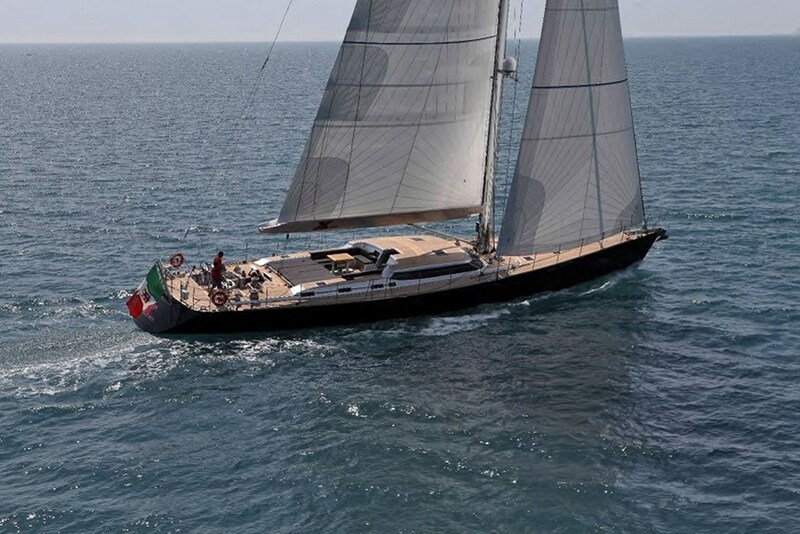 A fantastic 30.65m / 100'7" custom carbon fibre performance yacht built in 2012 by Perini Navi at their La Spezia facility. Designed with elegance and speed in mind by multi award-winning Nauta yacht design, Xnoi handles exceptionally well in any wind conditions. The warm, clean lined, interior offers 4 staterooms for up to 10 guests as well as a spacious 2 salon layout for optimum guest comfort, keeping her popular on the charter market. Xnoi has been well maintained and is still with her original owner and captain ensuring a steady maintenance history and that she is always ready for a new journey. Beam: 7.20m / 23' 8"
Draft: 4.00m / 13' 2"